Following an agreement with the U.S. internet store eBay, Russian Post is to slash delivery times for parcels posted from China to Russia, with plans to expand its ePacket initiative to deliveries from other countries. 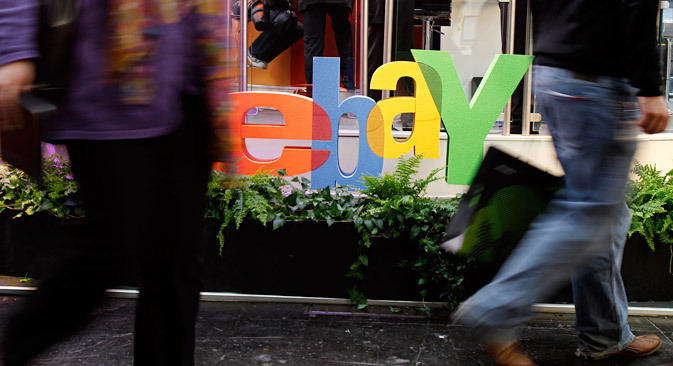 Analysts predict a rise in the number of Russians using eBay’s services. Russian Post (Pochta Rossii) and internet store eBay are to join forces with the aim of improving the quality of service for customers.On July 23, 2014, the two companies launched a joint project, ePacket. Russian Post's press service told RBTH that the project is aimed at improving delivery times for eBay-bought goods to Russia from abroad.